CBECL is a leading and trusted auto bricks making machinery supplier in Bangladesh. We supply complete brick making machines with tunnel and Hoffman Kiln, install them and stay with you until the factory come into operation. We provide after sale services to our honorable clients up to 1 year free of charge. We co-operate the clients after this time too. We have machinery of auto bricks making plant from 20000 per day to 500000 pcs per day. Please contact us for details information, catalog, price and quotation. Watch Videos of running machinery of auto bricks making plants. Please contact us for Auto Bricks Making Machines. Are you looking for cement bricks or concrete block making machine? Please click here. 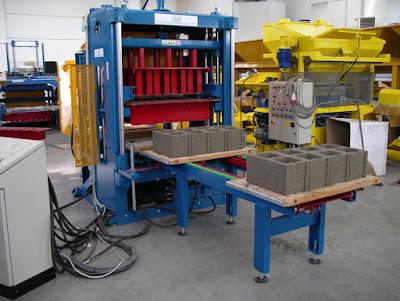 Why will you set up concrete block making industry? Concrete block is environment friendly and cost effective as compared to clay bricks production. If you compare the cost of the project, concrete block making project is very cheap as compared to the auto clay bricks making project. 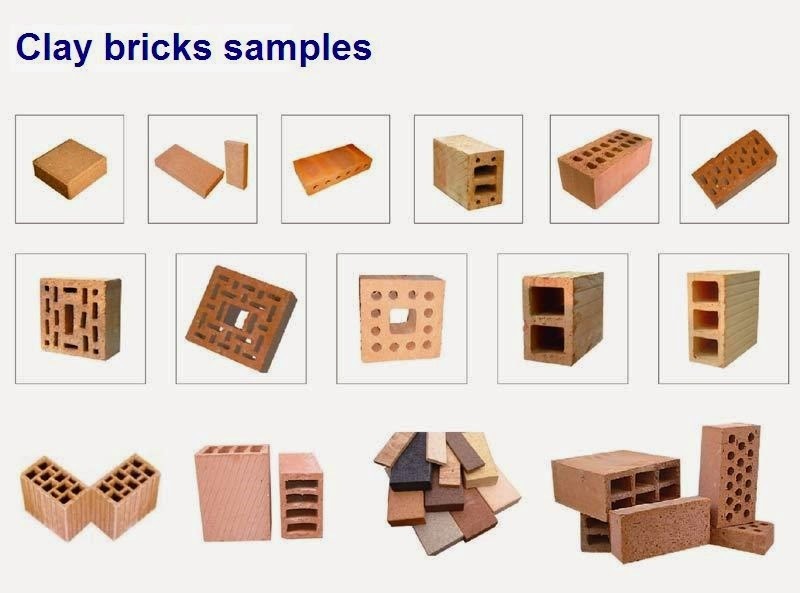 It is possible to make three or five concrete block making projects with the money of one red clay brick making project. The production cost is almost same. The selling price is almost same. The profit merging is almost same. Demand is increasing day by day and will be maximum withing a few years. Because, the red clay bricks will be banned for its environmental pollution. So, concrete block making machine is a demand of time for Bangladesh and India. Telemarketing is not Allowed here. fish feed production line Please contact us for detail information.